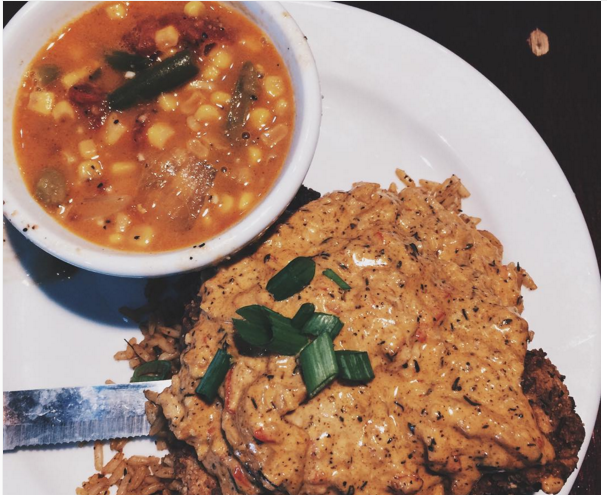 Foodie Friday:Jazz, Cajun & Creole! This will be a short post but well worth your read. I had to tell you about this little place my family and I visited in Columbia, MO--Jazz, A Louisiana Kitchen: Cajun and Creole Restaurant! As I sit here with my fingers on the keys, I'm trying to think of the words to adequately describe my meal. It was just soooo good! LOL The servings were more than generous and we all enjoyed..everything! The staff was friendly and welcoming. and the reason I'll be visiting again very soon..
Crispy and juicy chicken topped with shrimp and crab parmesan cream sauce over a bed of rice with your choice of veggies!! I borrowed this pic from my niece who ordered the same thing. My sis ordered blackened catfish. Yep she was jealous of our dishes! lol But that catfish? Delish! 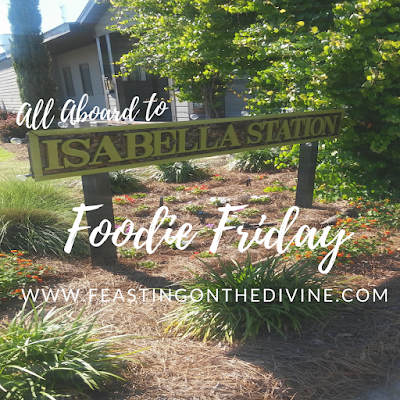 To sum up, the food is fresh and divinely appetizing! The atmosphere is fun and the staff is friendly! Some nights you can even enjoy live music. According to their website, they're only 5 in the country--Lubbock, TX, Kansas City, MO, Kansas City, Columbia, MO and Omaha, NE. My sincere apologies to the rest of the United States. 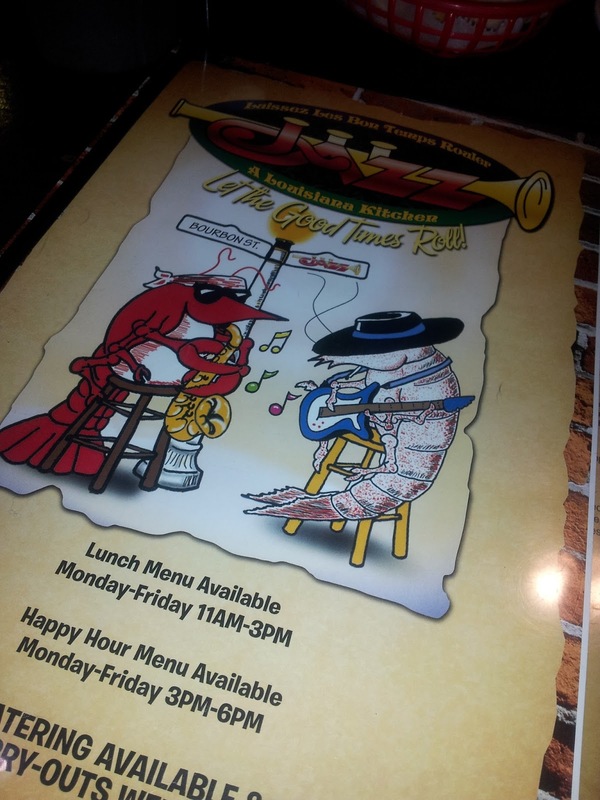 Have you dined at Jazz, A Louisiana Kitchen? I'd love to hear from ya in the comments! 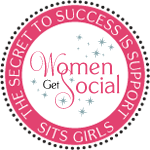 Your Something Special is Waiting!